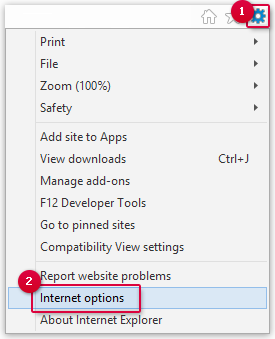 At the very bottom, click Advanced. 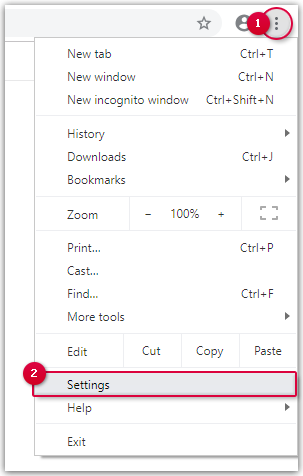 Click the gear icon to open the menu. 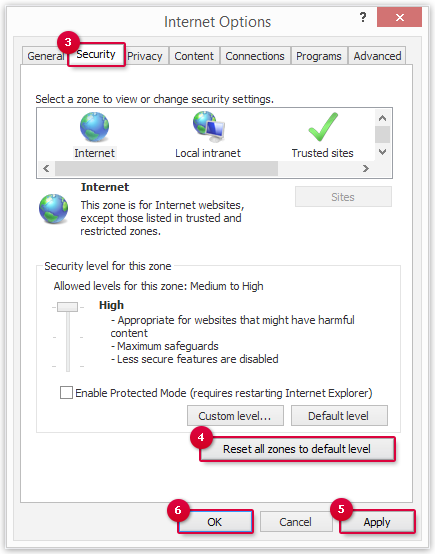 Click Reset all zones to default level.